SEMA weekend house is placed on one of the most attractive locations on Jahorina mountain - 1640m above sea level, 100m away from former Jahorina Hotel on the road towards Dom/House “Partizan”, between the wiredrawing mill with double seats and “Ogorjelica i ” and Ogorjelica II” skiing tracks. 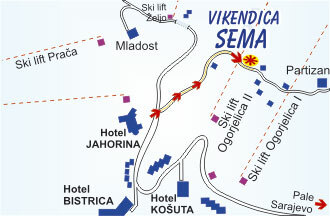 SEMA weekend house is next to the skiing tracks above the starting point. Sarajevo is the closest town from which you can reach Jahorina by Pale ( 28 km). 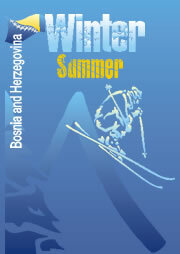 Jahorina is 200 km far from Banja Luka, 320 from Belgrade and 350 from Zagreb. There is an international airport in each of above mentioned cities. If you are settled in Sarajevo , you can easily reach Jahorina with local buses driving from the National Museum. 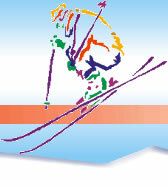 During winters, the Jahorina Ski Center is under permanent police supervision. You can park your vehicle on the public parking lot, in front of the Jahorina Hotel, app. 150 m away from the Sema House. 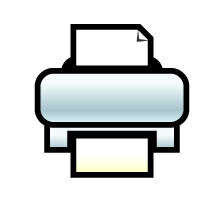 In summer time, it is possible to approach the house by car.